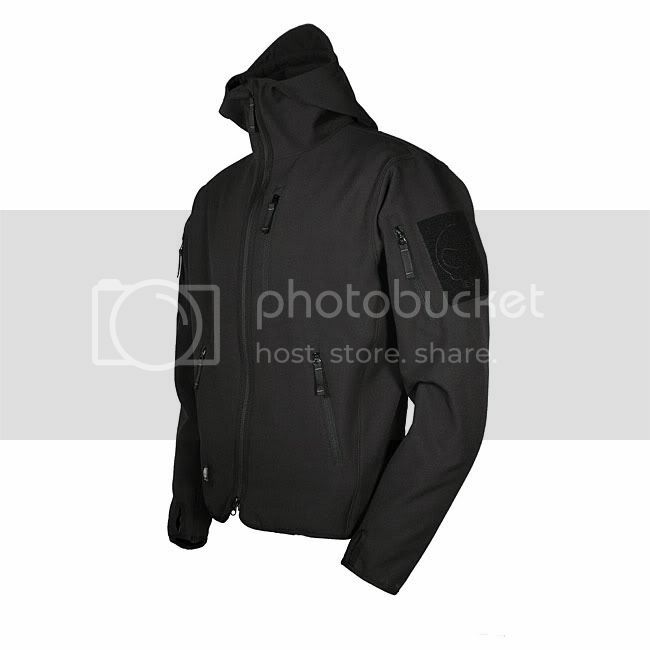 Made with classic weight 2L, "Sharkskin" soft shell fabric. 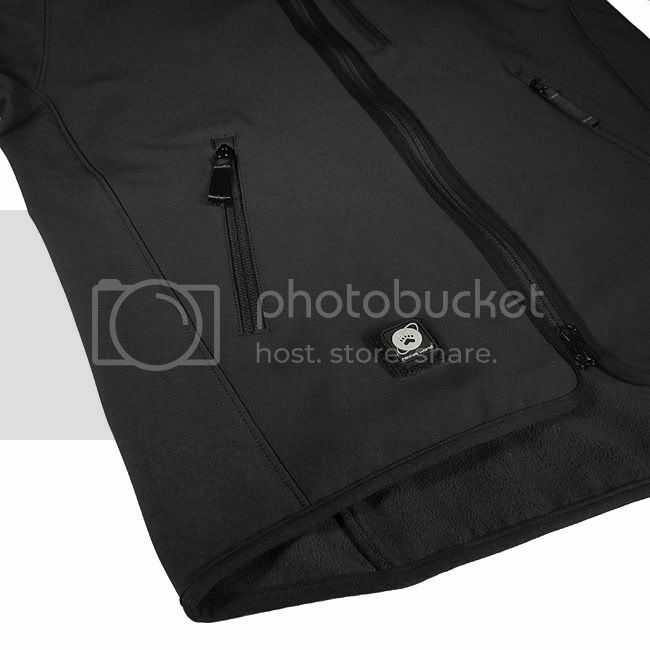 Soft fleece inner face for all day comfort. Blocks wind and a DWR finish for water resistance against drizzle and snow. Our signature AERO Hood design lays flat across the back when not in use. Pre-shaped arms, for a streamlined natural fit. 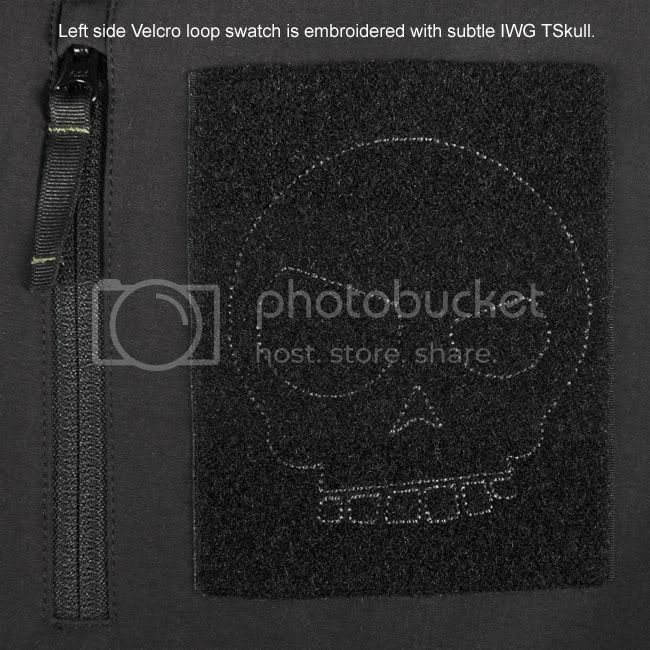 2 Velcro loop swatch on each sleeve to add on your favorite embroidered patch when the mood strikes. 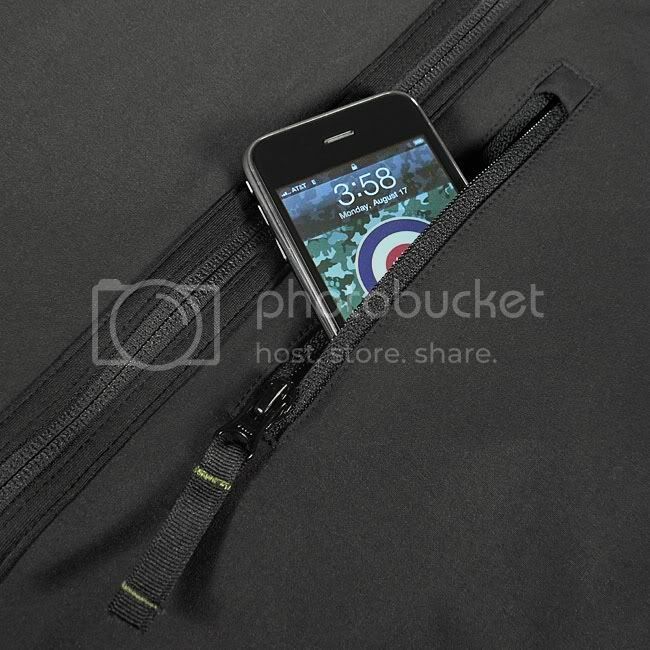 2 left sleeve accessory pockets with PVC media wire ports for headphone wires. 2 zippered hand warmer pockets. 1 zippered "napoleon" chest pocket. Easy grasp mini webbing zipper pulls. Sizes XS, S, M, L, XL, XXL. 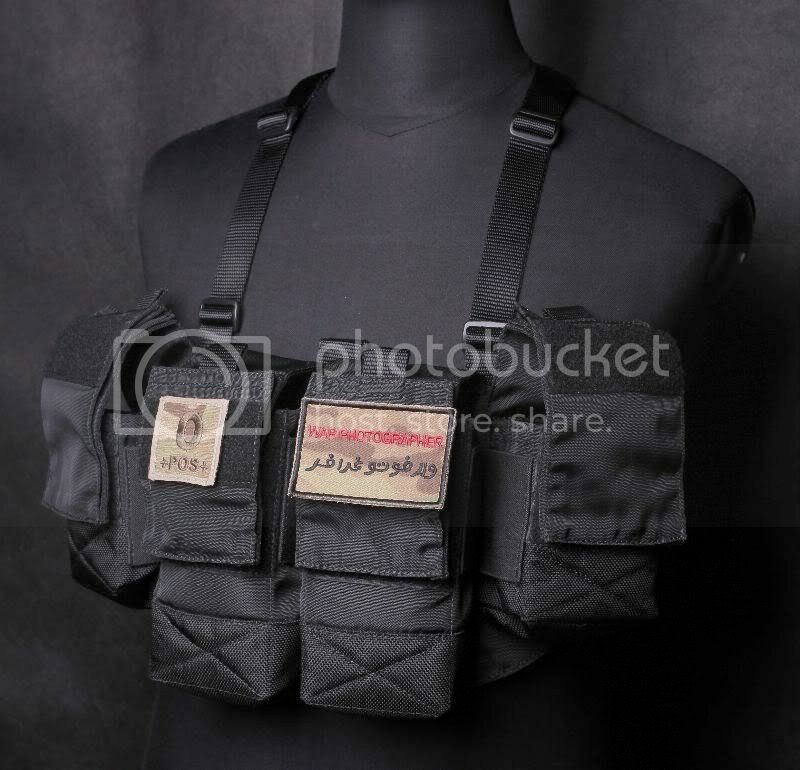 While this is not directly an airsoft related product, it is manufactured by Toy Soldier (The same guys who released the first replica Swimmers Headset). 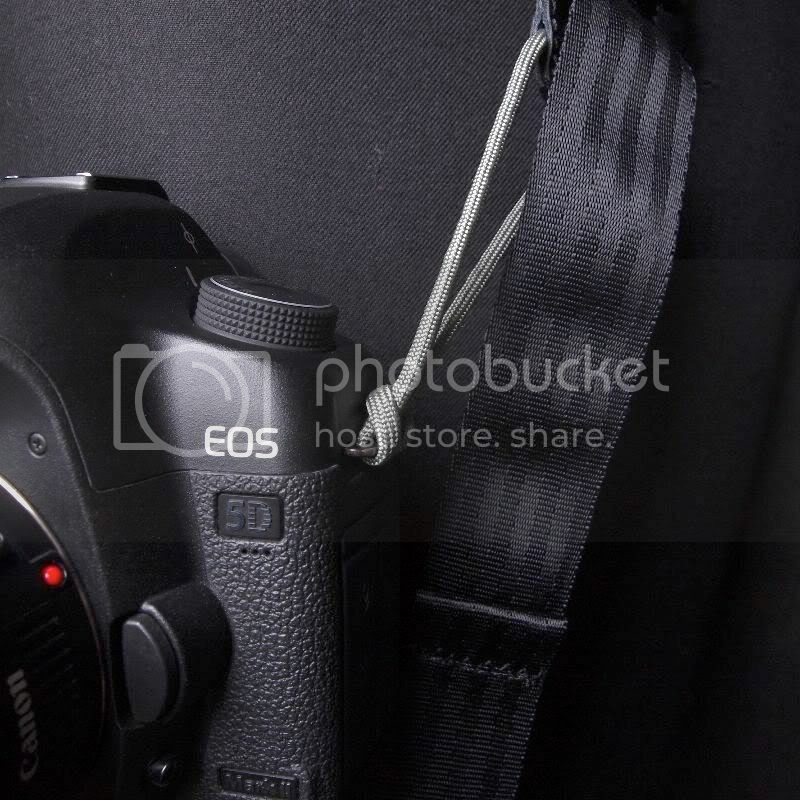 The “Hi-Speeder” Camera Strap, is essentially a tactical camera sling. 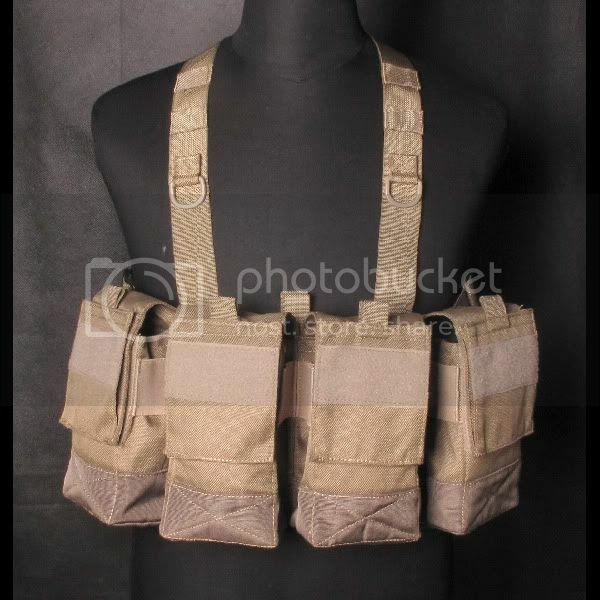 The Toy Soldier – “Hi-Speeder” Camera Strap features similar features you would find on a Magpul MS2 Type of sling with the quick adjustment systems. Features include. 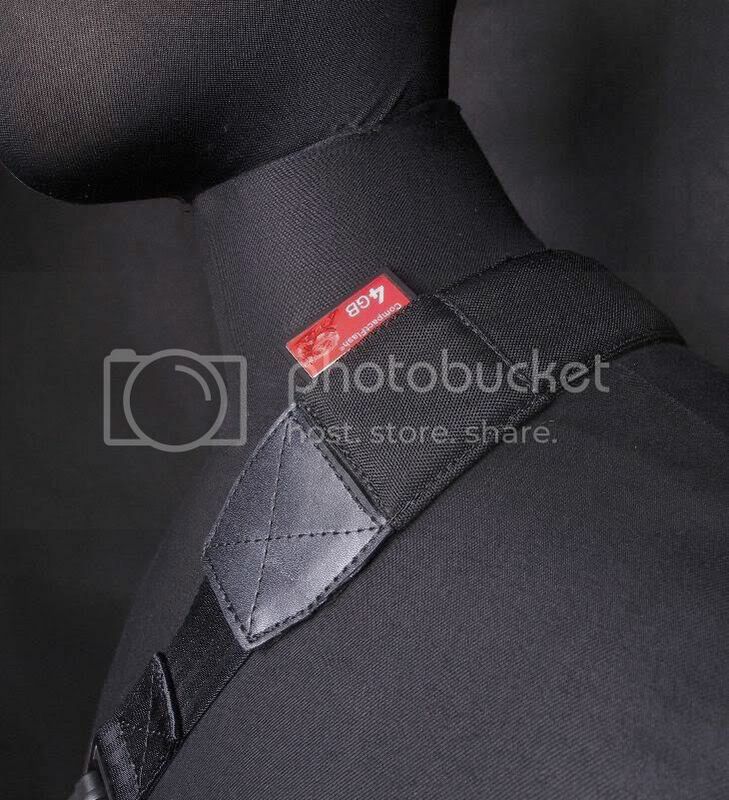 The sling is very comfortable to wear and adds and additional point to add tension to steady your shot. Similar to how a rifle sling helps steady your aim. 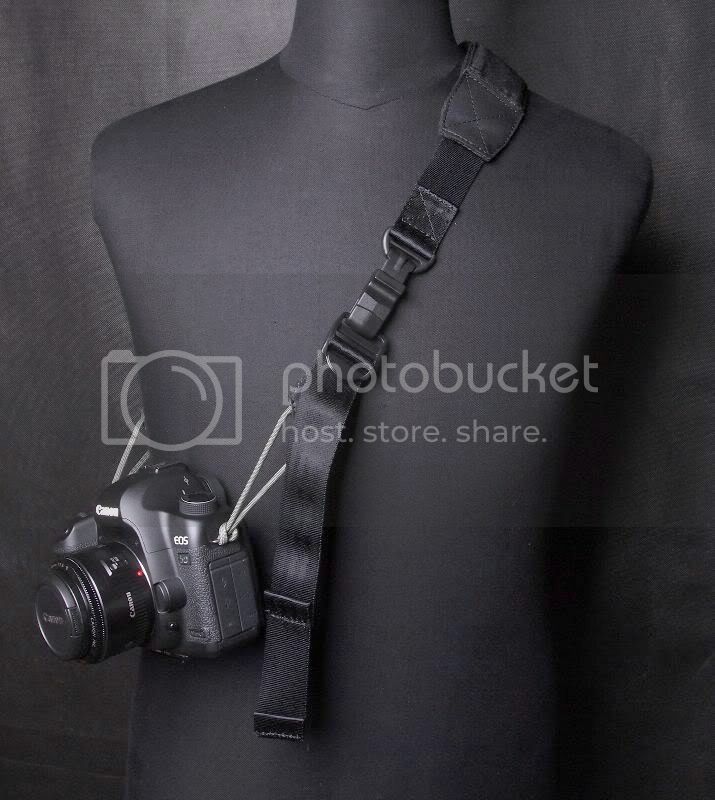 I purchased a few of these hoping to outfit my point and shoot cameras and camcorders as well, but this sling adds no more function to LCD screen based devices then the stock straps they already come with. 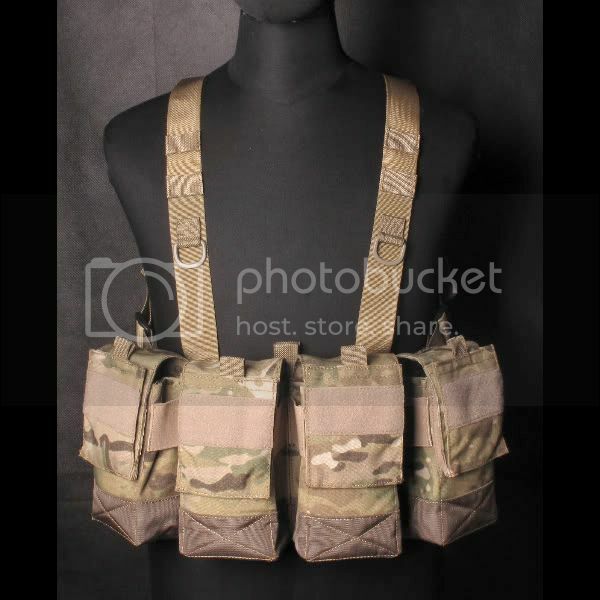 While the Paracord attachment straps look like they won’t fit into the rectangular attachment points, they fit fine with a little effort. 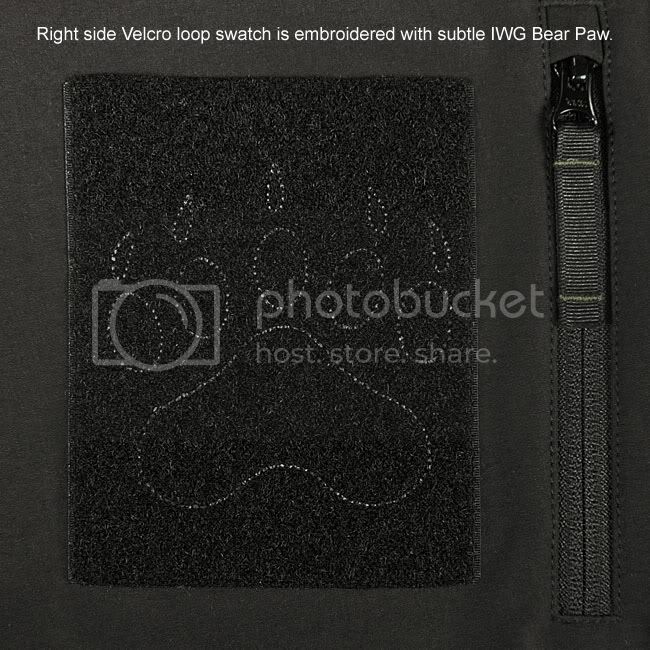 The adjustment strap and buckle can be operated 1 handed to quickly adjust the length of the sling. 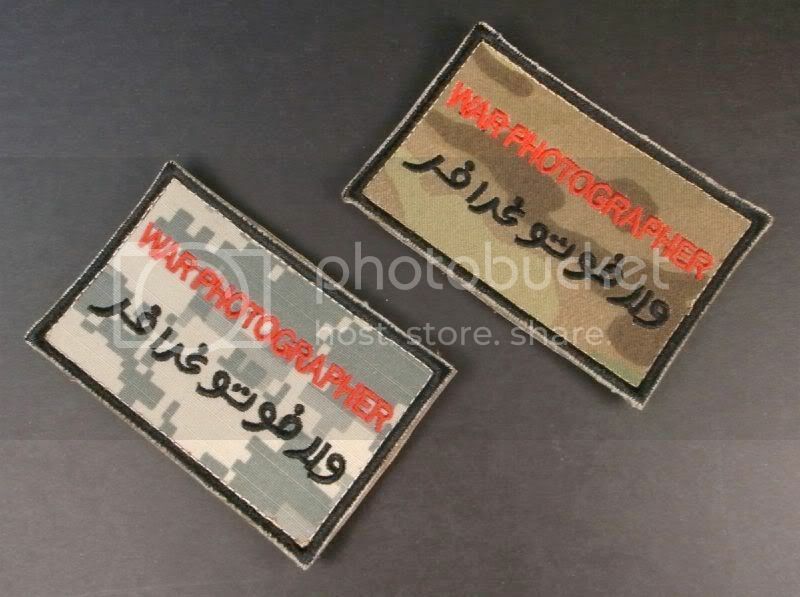 Toy Soldier also has other products in their Tactical Photography Series.